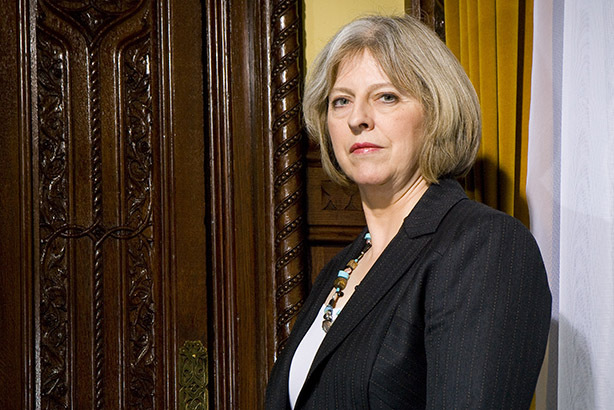 Public affairs professionals have suggested that Home Secretary Theresa May is the frontrunner to become next leader of the Conservative Party - and the UK. One senior public affairs and PR professional told PRWeek that "confusion" was the order of the day around Westminster, as parliamentarians grappled with the fallout from the UK's vote to leave the European Union, Prime Minister David Cameron's announcement that he would step down as Conservative leader, and Labour MPs' attempts to oust their leader Jeremy Corbyn. He told PRWeek that from conversations with MPs and strategists: "There seems to be a real move for Theresa May." Dominic Church, MD of Westminster Advisers, said: "The polls – for what they’re worth – are showing May as the clear favourite at this point. She’s a credible heavy-hitter in the party and her relatively low profile during the referendum campaign means she’s not as divisive a figure as some of the other candidates." He however questioned what the decision by Michael Gove, who had been seen as a likely ally to Boris Johnson, to put himself into the leadership race might do to the race. Gove and Johnson supported Brexit, while May is described this morning in The Independent as having "quietly" been behind 'remain'. "It’s too early to tell what Gove’s declaration will do to the field. It may well torpedo the Boris juggernaut, split the leave vote and make a Theresa May victory even more likely." Another senior public affairs source suggested the opposite, saying: "Gove's entry into the race could be seen as a calculated move to take support away from Theresa and secure Boris as the lead candidate."